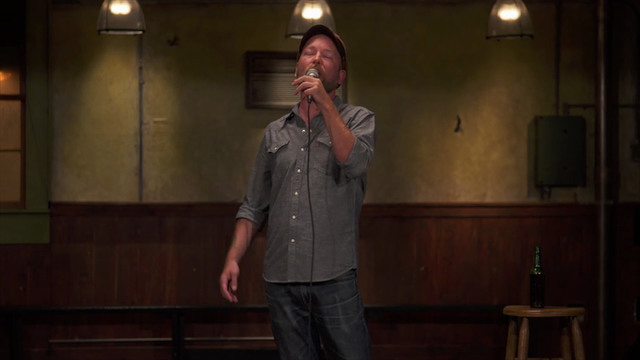 Filmed at the historic 40 Watt Club in Athens, Georgia, Kyle Kinane's new special, 'I Liked His Old Stuff Better,' delivers wonderfully grim anecdotes filtered through his own optimistic lens. It is his second special for Comedy Central. © 2015 Comedy Partners. All Rights Reserved. Most devices stream video, but many of them cannot save downloads. We encourage you to download your newly purchased special to your Mac/PC first and then sync or transfer the file to your devices. 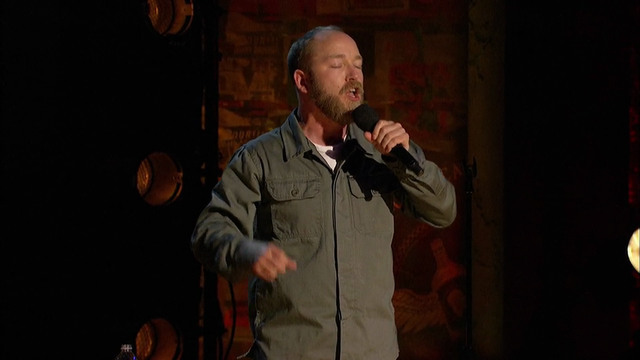 Kyle Kinane contemplates God’s existence and the true meaning of being delivered an unsliced pizza. 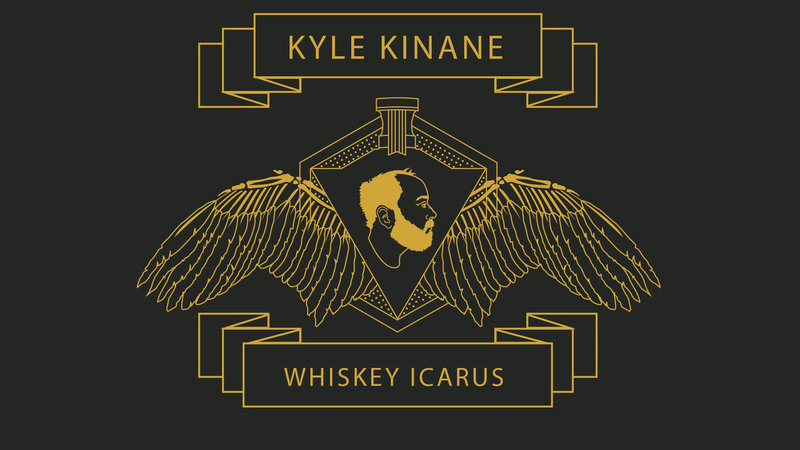 Extended and uncensored with all sorts of extra Kyle; download Whiskey Icarus, because you deserve it. © 2013 Comedy Partners. All Rights Reserved. This special is my greatest accomplishment to date, and I've got eleven children! Copyright ©1995-2015 Comedy Partners. All Rights Reserved.